What are the different types of cooktops for your kitchen? What Are The Different Types of Cooktops? 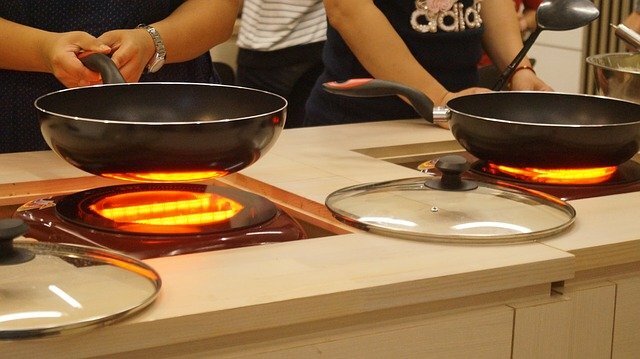 Cooktops are standalone cooking stoves that don’t come with an oven. They are quite versatile and can be placed anywhere where you have counter space, a bench, or an island. There are different types of cooktops — depending on fuel and surface type. And each variant comes with its own set of features and benefits. Cooktops are quite popular as they are easy to clean and maintain. They also add aesthetics to your kitchen. Therefore, today, let us explore the various types of cooktops so that it is easier for you to make an informed decision when you plan your next kitchen renovation project. As the name suggests, gas cooktops operate on natural gas or propane. They are very convenient because you can easily control the level of temperature by increasing or decreasing the open flame. They have a rapid response rate and are ideal for precision cooking. Gas cooktops also cool down immediately after you turn off your stove — making them safe for kids in the house. 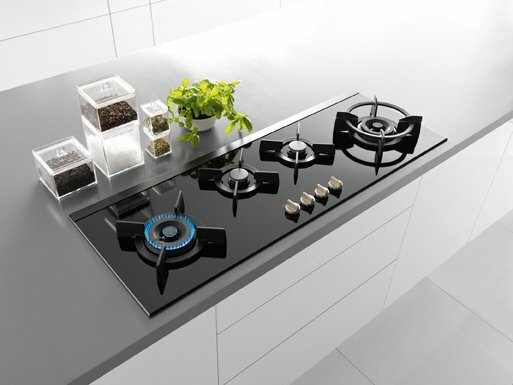 Gas burners are so designed that you can place any type of cookware over them without any risk. Moreover, you don’t require electricity to operate this category of stovetops. However, gas models can sometimes suffer gas leaks — due to cracks on the pipes — after prolonged usage. Therefore, be vigilant enough to regularly check them, at least twice annually. Also, ensure that your cooking area has good ventilation so that no leftover gases linger in the air of the room. Gas cooktops may be a bit more expensive than electric models. However, they use a cheaper fuel type — resulting in more savings in the long term. Electric cooktops are an environmentally friendly option among types of cooktops. They function with the help of heating elements located below the surface. Electric models are easy to clean and are safe as they don’t generate flames. They are also quite easy to install and come in two versions — the coil and smooth top. One of the disadvantages of electric cooktops is that they don’t have the instant heat function — meaning, temperature control is a bit slow. Also, you require electricity to operate them, which might lead to an increase in your monthly energy bills. Moreover, these appliances can’t be used with all cookware — you will require to purchase flat-bottomed cooking utensils. Induction cooktops also operate on electricity — the only difference lies in the type of heating elements. They use electromagnets – installed beneath a smooth cooking surface. Heat is generated via induction generated by a magnetic field when electricity passes through them. Therefore, the only cookware that you can use here is magnetic cookware. Since heat is transferred only to the bottom of your cooking utensils, the rest of the cookware doesn’t get hot — making induction models a safer choice. They only disadvantages are their comparatively higher price and limited choice of magnetic cookware. Coil cooktops are a variation of the electric cooktops that are the perfect examples of heavy-duty kitchen appliances. Offering ease of cooking and maximum durability, coils can take a lot of stress. You can use any amount of scrubbing or any cleaner to keep them clean — along with heavy cookware including cast iron pans. Electric coil cooktops are reliable and cheap, with the only downside being on the looks department. The coils heat up really fast, but they don’t cool down immediately — making this model a bit unsafe for homes with children. Downdraft cooktops can be used if you don’t have space to install a fan or range hood in your kitchen. These appliances come with a ventilation system or exhaust fans, inbuilt into the cooktop itself. 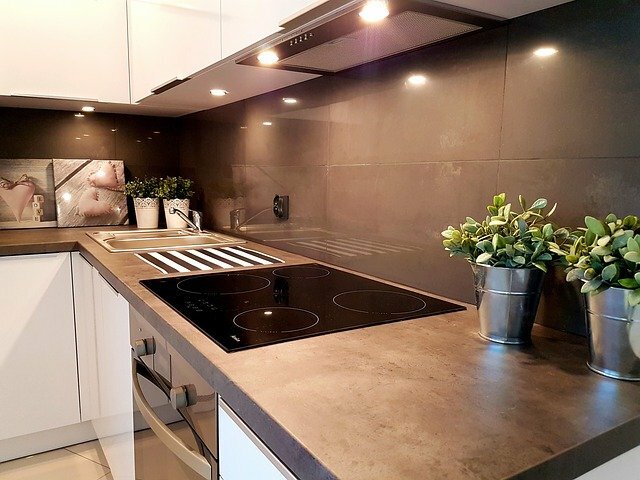 Cooktops with built-in downdrafts have a small vent at the back of the cooktop or between the burners — which draws away steam and smoke, preventing the fumes from rising up to the ceiling. You, therefore, get the opportunity of using the space above the cooktop for a pot rack, cabinets, or any other storage option. 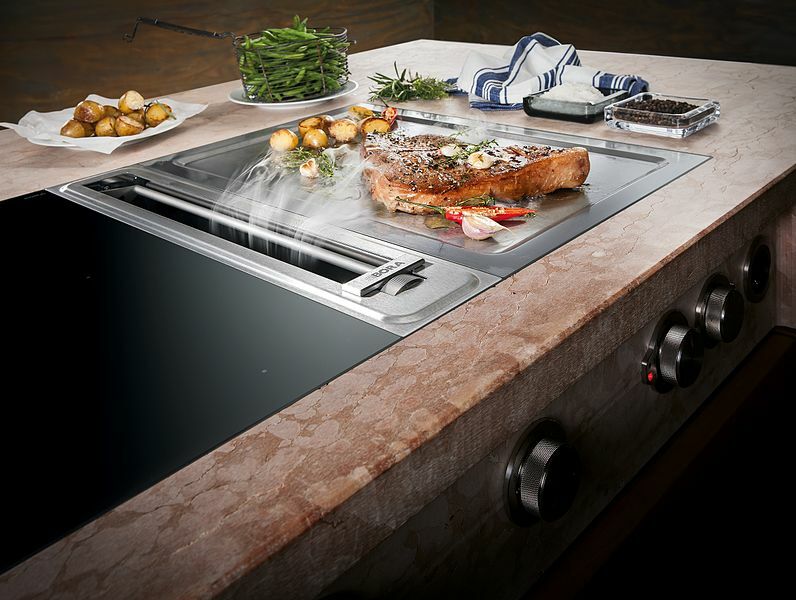 Both gas or electric cooktops can arrive in the downdraft types of cooktops. Smoothtop cooktops are also called radiant cooktops. 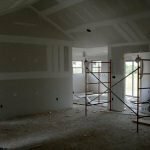 They are quite a hit among homeowners owing to their sleek good looks and ease of cleaning. 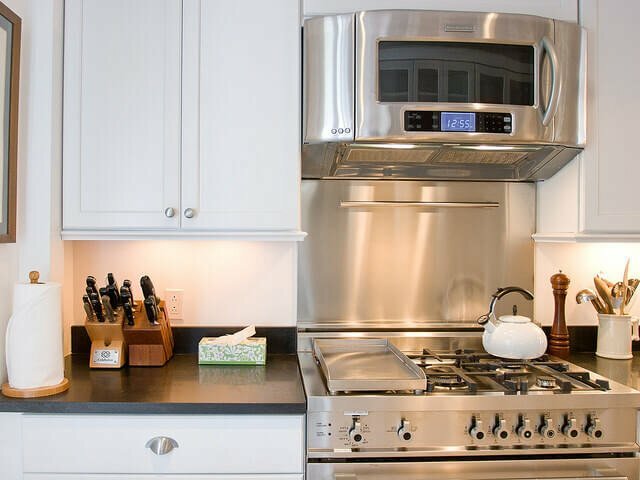 Featuring a smooth cooking surface — usually made of ceramic glass — smooth stovetops require special cleaning agents for regular upkeep. They operate via electricity that heats up elements located below the ceramic top. If you want a modern look in your kitchen, smooth tops are a perfect choice. They blend in seamlessly with any contemporary decor or design. They are also safe since they heat up your pots and pans without heating up the air in the vicinity. Moreover, as there are no cracks in between, there’s no risk of spilled food getting lodged anywhere. The only issue is that you need to use only certain types of cookware on these cooktops as heavy utensils may damage the surface. Therefore, go for lightweight and flat-bottomed cookware on these cooktops. Modular cooktops offer you the option to choose and incorporate the best features from all the above models to create the perfect cooking space. For example, you can mix and combine electric, induction, and gas burners — and assemble them into a customized unit to cook your food. Stand-alone stove tops give you a wider range of choices to choose from, offering you the luxury of personalizing your kitchen. Choose a model — from the various types of cooktops — that meet your cooking needs and lifestyle. 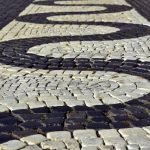 Go through the list above and arrive at an informed decision based on all these factors.